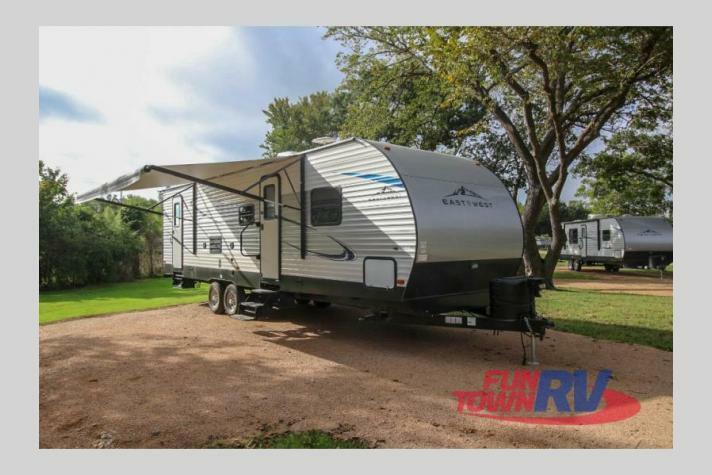 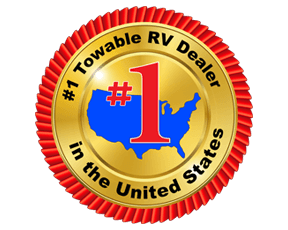 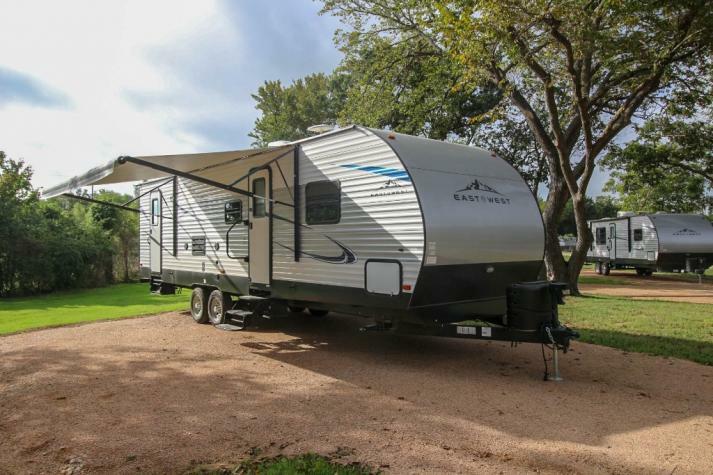 You can't find a better RV than this Della Terra travel trailer to use for all of your upcoming adventures with the family. 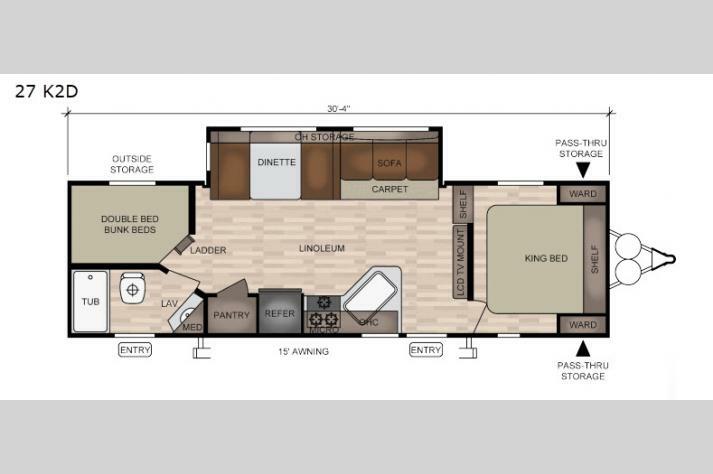 Because of its ability to sleep nine people comfortably, you can travel confidently knowing that you have room for any guests or family that want to join you. 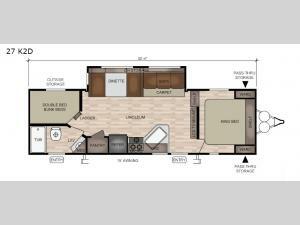 The large pantry adds to the usefulness of the kitchen by providing a separate space to store all of your late-night snacks or spices, and the single slide gives the central living area extra room so that everyone can gather together on the booth dinette or sofa while dinner is being prepared in the kitchen.